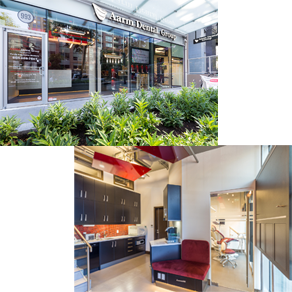 I had an exceptional experience at Aarm Dental on Seymour! The staff was very kind and helpful. The dentist was incredibly knowledgeable and gave me great dental advice. I felt valued and well cared for. 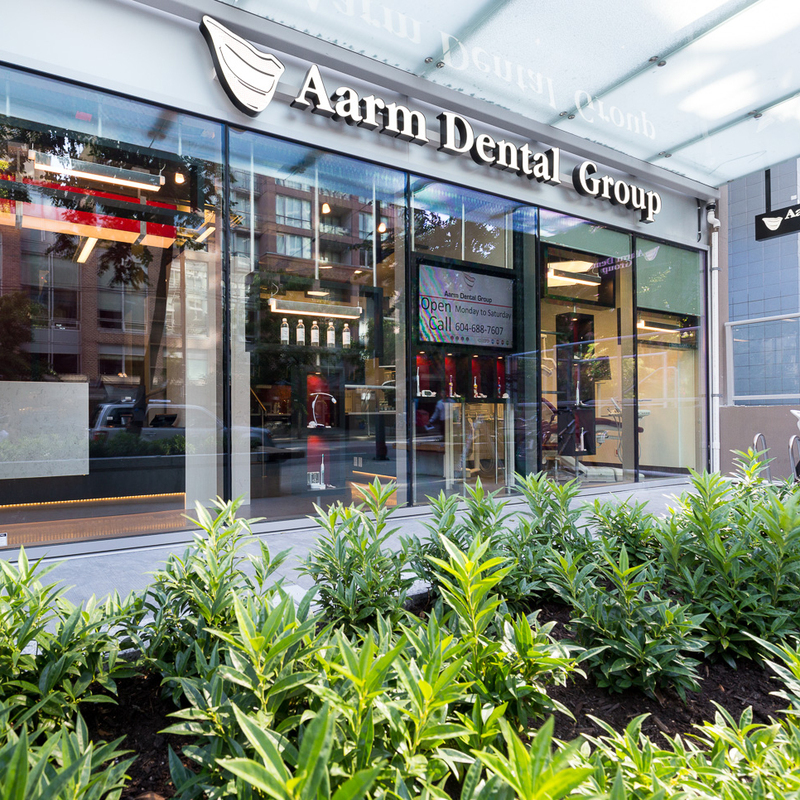 Aarm will definitely be my go to dentist. One of the best dentists I’ve ever met. They really care and do their work from the heart. Johnny Z . Yelp Reveiw. Dr. Baird is amazing. She gives you a lot of options and is always trying to make me feel comfortable. The staff is friendly and the location is convenient. Give them a try. I went to Aarm for my regular checkup after I moved to Vancouver. Dr Choi talked to me before I got in the chair to see if I had any issues. He was very thorough. He checked the glands in my neck before doing his exam. I have never had another dentist do either of these things. The dentists I have seen in the last let the dental hygienist do all the work and come in for a quick look spending maybe 5-10 minutes. 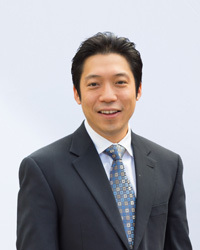 Dr. Jin Choi is a graduate of the Dalhousie Dental School in Halifax, Nova Scotia. He completed his dental residency at the IWK Health Centre, the largest tertiary care pediatric and maternity hospital in the Maritimes. He has treated numerous cases of dental infection, caries (“cavities”) and dental trauma during his residency. The population he had been seeing was often times very young, very sick or underprivileged. Compassionate care was a big part of his management as with any doctors caring for a sick patient in hospital. He believes that dental health is an integral part of overall health and wellness. Consistent with where our health care system is heading, he thinks the main focus in dental care should be on prevention and evidence based approach. By sharing his knowledge, he hopes to create an environment where patients can engage in their treatment plans. He is always open for discussion and will strive to find a solution for you. In his spare time, he enjoys hiking and walking with Bow, his 11 years old Chow Chow. He loves to dine out with his family and friends with a pitcher of Alexander Keith. 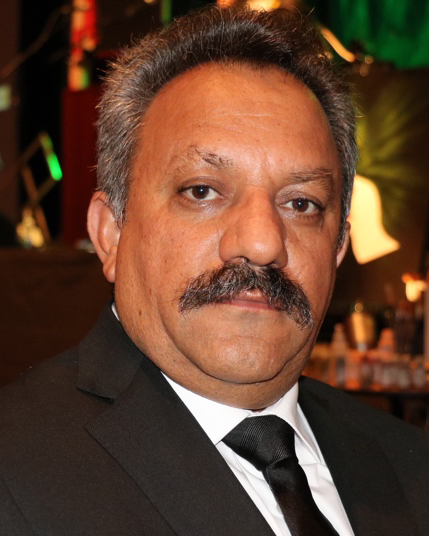 Dr. Kazemi graduated from the Shahid Beheshti University of Medical Sciences with a doctoral degree in dental medicine. He is a Certified member of National Dental Examining Board of Canada. He completed practical and academic courses of orthodontic dentistry based on MBT system at the University of Tehran. He is trained on in using laser devices as well as Oral implant based on Medical Titanium Implant System at the University of Geneva/Switzerland. Dr. Kazemi was a Dental associate in the Northern Alberta for two years before He decided to relocate to Vancouver. Dr. Kazemi loves music, art and dedicates his spare time to activities, such as photography, hiking, biking, and swimming.